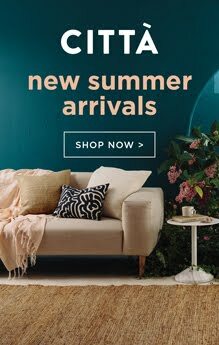 I've been researching amazing places and natural wonders of the world lately – it's safe to say it's a bit of a gloomy Winter here and I'm dreaming of exotic places. 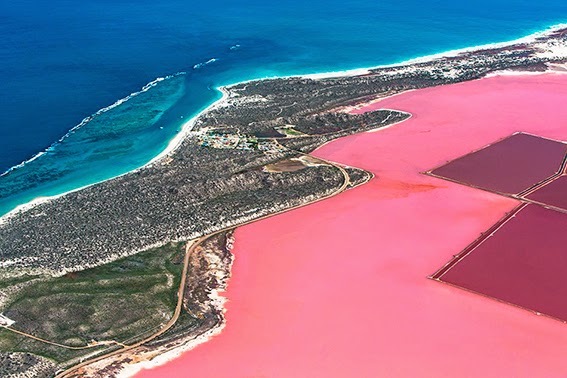 These photos taken by Luke Shadbolt at Hutt Lagoon, Western Australia are truly breathtaking – it's hard to believe such colours exist in nature. 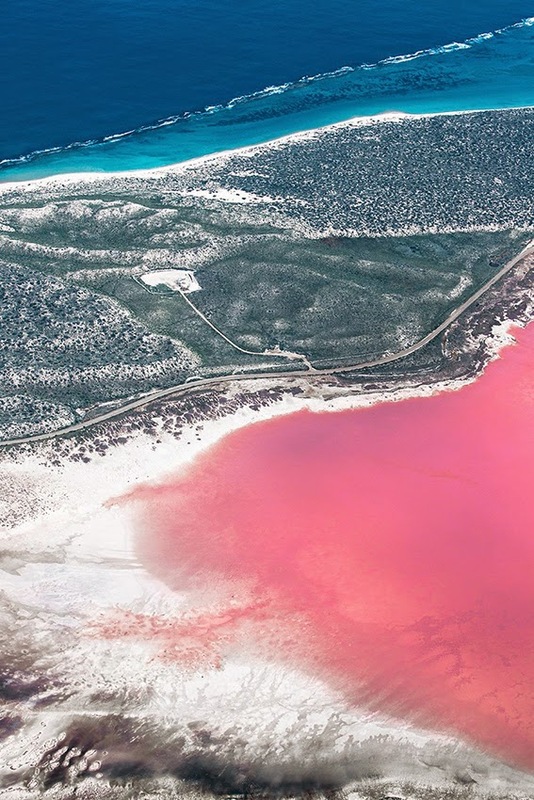 The bubblegum pink colour is a result of bacteria interacting with the high salt concentration of the lake.